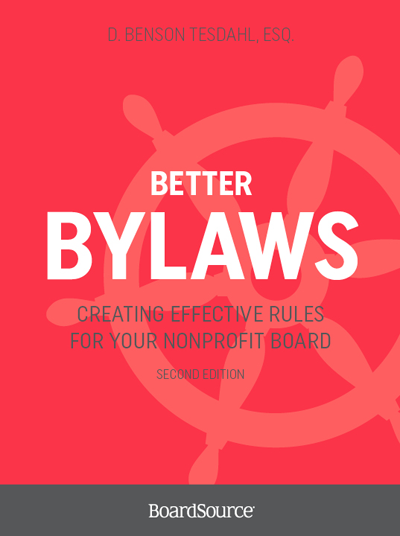 Are you giving your nonprofit bylaws the attention they demand? 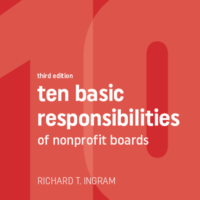 Most nonprofits begin their existence by filing articles of incorporation with the state. 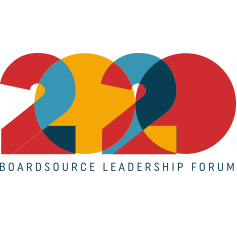 Another critical step is to draft an initial set of bylaws to establish key governance rules. 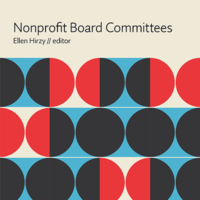 Founding board members often get bogged down in drafting the initial nonprofit bylaws, struggling to get the first set perfect and to cover every conceivable issue that might arise in the future. Or they blindly borrow a bylaws example, even though it may not fit their needs. 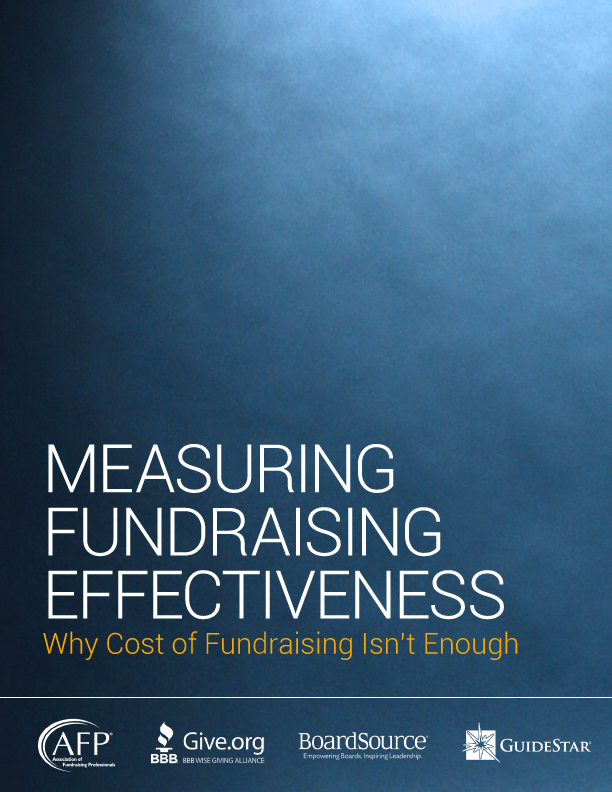 A more helpful approach is to start with very basic bylaws that cover major issues surrounding meetings and elections and then gradually amend those bylaws over time as the nonprofit matures and as new governance issues arise that were not clearly covered by the initial bylaws. 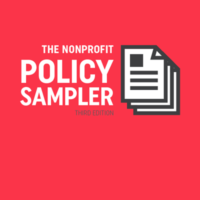 In addition, the accompanying downloadable content provides bylaws templates and sample policies appropriate for most nonprofit organizations. This material can be customized. 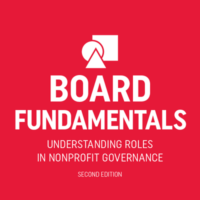 Carefully crafted bylaws and adherence to them can help ensure the fairness of your board decisions and provide protection against legal challenges. Isn’t it time to give your nonprofit bylaws the attention they demand?